Meet them where they are – and help them use technology to make the most of their abilities and build their futures. This attitude is what many special education teachers are finding to be successful with their students. Over the last decade a positive change has been occurring that teachers and students are seeing firsthand and research is supporting – that technology benefits special education classrooms in many ways for students who have various challenges. There are many different types of technology that are used in special education classrooms, from devices to address specific disabilities to standard devices that can be used in modified ways. Many of the following pieces of technology are also being used in mainstream classrooms with similar positive results for students of all kinds of abilities. Smartboard – Teachers can use these modernized versions of overhead projectors to help engage students while providing them visual tools that might help keep them on track during classroom discussions. 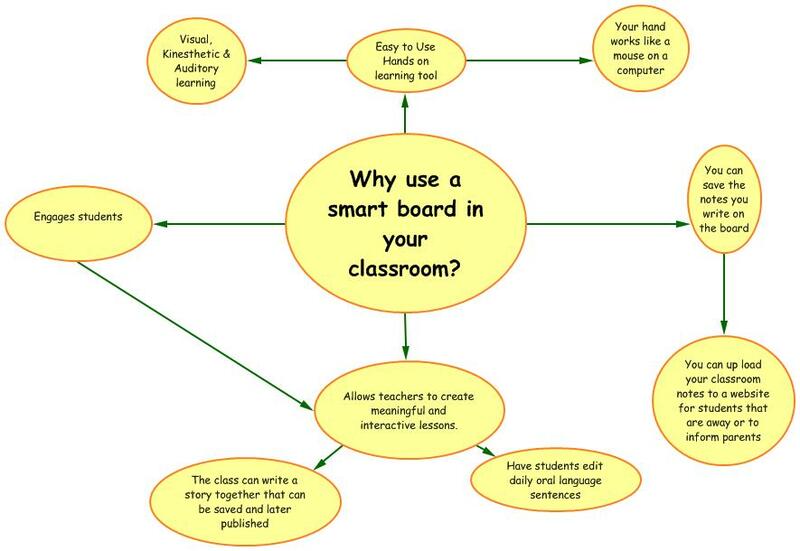 Students with visual disabilities can also benefit from the enlarged classroom board. Phonetic Ear – This device allows a teacher’s voice to be heard more clearly by students. The teacher wears a microphone device around his or her neck (like a lanyard) and then the sound is transmitted to speakers in the room. Clicker Response Systems – Students are given small handheld devices that they use to respond to questions posed by the teacher. The teacher can receive almost instant results to know whether or not the class is ready to move on to the next topic or if more clarification is needed. Think of it as a digital way for all the students in the classroom to raise their hands and answer at the same time. Screen Readers and Braille Displays – There are several choices on the market for the visually impaired and teachers can find great reviews here from the American Foundation for the Blind (AFB). 1. Most students are drawn to technology and special education teachers often find that these students are then more motivated to work because they get to use a technology device in the classroom. 2. Teachers can work with more students at one time more effectively, such as using a phonetic ear so that more students can hear or a clicker response system to engage all of the students at once. 3. Technology is an equalizer and parents even report that when their children with challenges or disabilities uses technology that they are seen as more capable by peers. 4. Children learn valuable technology skills that can translate into marketable skills. 5. Children with physical disabilities have more opportunities for engaged learned with modified assistive technology such as touch screens and assistive wands. 6. Students who spend time in mainstream classes and special education classrooms can use technology to bridge the expectations and demands of each, such as by using a device to record lectures for playback later. 7. Technology can help build confidence in children. They are finding more success academically and they are also feeling more like their classmates who utilize technology every day, too. Even though there are many other tools that are valuable to special education teachers, technology can be counted as a beneficial resource that can turn special education classrooms into launch-pads for learning – and life.